The Rutland Local Plan provides planning policies for Whissendine (and other villages in Rutland) and identifies the main locations for future housing and other development in the village. Copies of the 2016-2018 Draft Plan may be downloaded here. 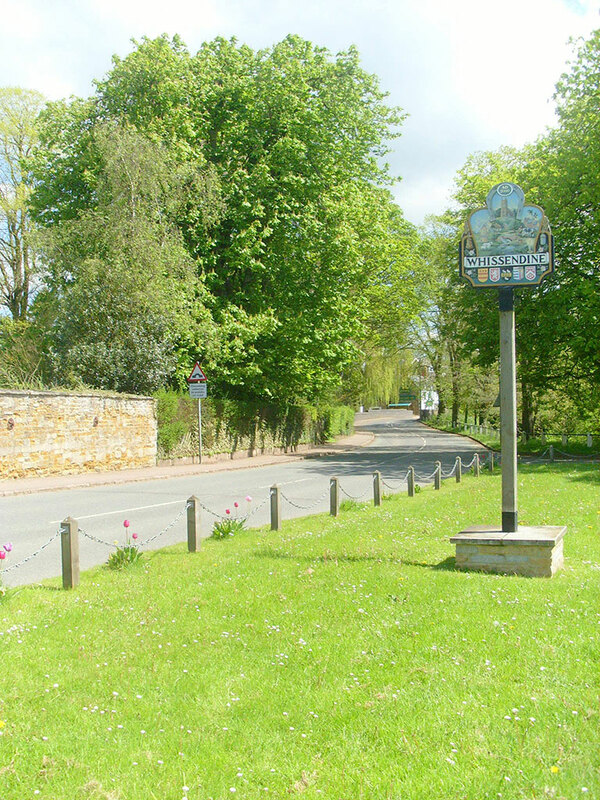 Regular meetings are held in the village by the Ward Councillor for Whissendine and the news posts relating to these events and to the village plan may be viewed here.